Almost all contractors apply Silicone, Acrylic and a few latest caulks in showers. We do not perform the shower recaulking service in Brooklyn. The reason behind this is caulks are quite sensitive as they peel and crack in dry conditions, while they become softened and wash out of the joints in wet conditions. Caulks are also not chemical resistant and that’s why they lose their bonds after you apply certain cleaners. Caulk replacement is for handymen. Making it thin is our art. Being strong is its nature. Filling all the corners with Sentura instead of caulk, not only renders a thinner aspect, but also keeps the joints stronger in any condition. It can never stain, dry out, soften, peel or shrink. Get a tremendous experience with each product. You will feel its smooth texture and notice the durability. 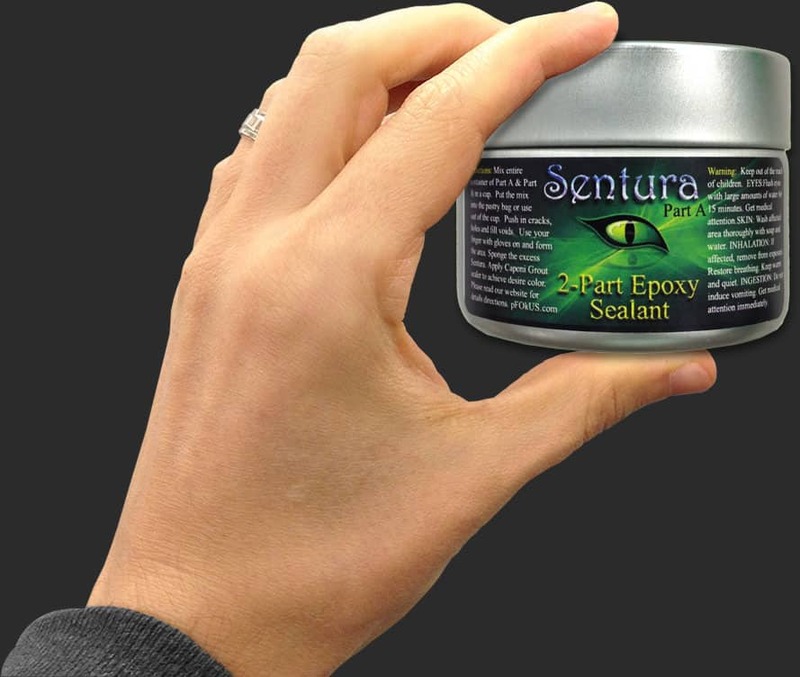 pFOkUS® has impressively manufactured Sentura – a 2-part solvent resin/epoxy filler. Ahead of applying it in the corners, we match its color with Caponi® in order to blend it with your tile or grout and to create a quite incredible appearance for your shower. Re-caulking only last for a short period of time and it never gives the permanent cure. Therefore we do not perform the shower recaulking service in Brooklyn. 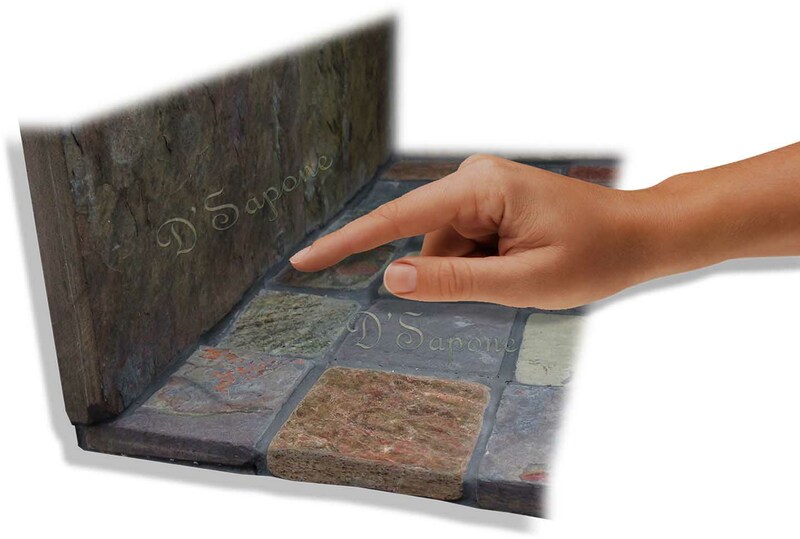 Mold and mildew can only be prevented with Sentura and Caponi® sealer. We apply these products to keep your shower healthy for a long time. Undoubtedly, over 40 colors of the Sentura are enough to be matched with the color of your grout or tile. It gives the corners an astonishing look. Shower recaulking service in Brooklyn. Now there is an entirely new way to receive an estimate. Every estimate is assigned to an artist, who will complete the entire process. Just simply email us pictures and our server will calculate the rest. We already know the solution to your problem. How is Sentura better than re-caulking? 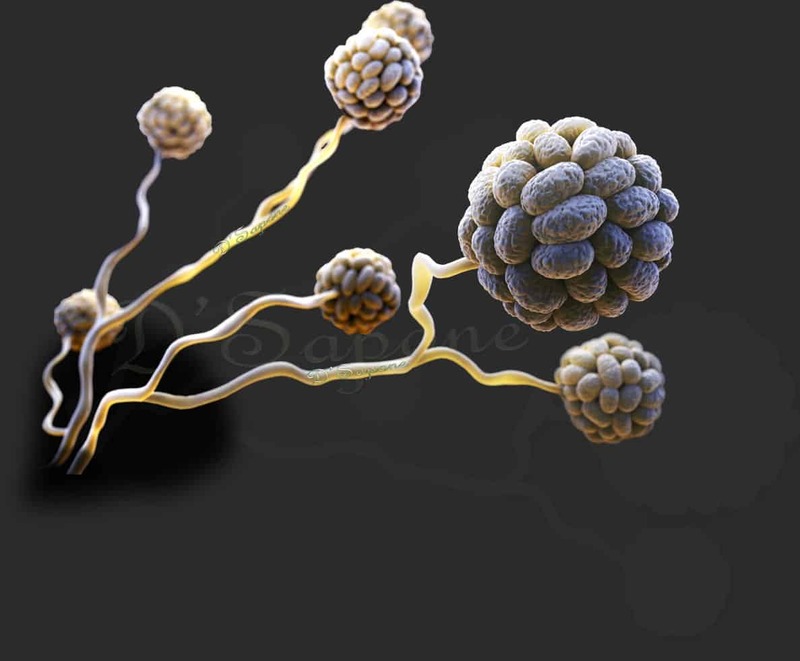 Sentura is chemical resistant and will never peel. 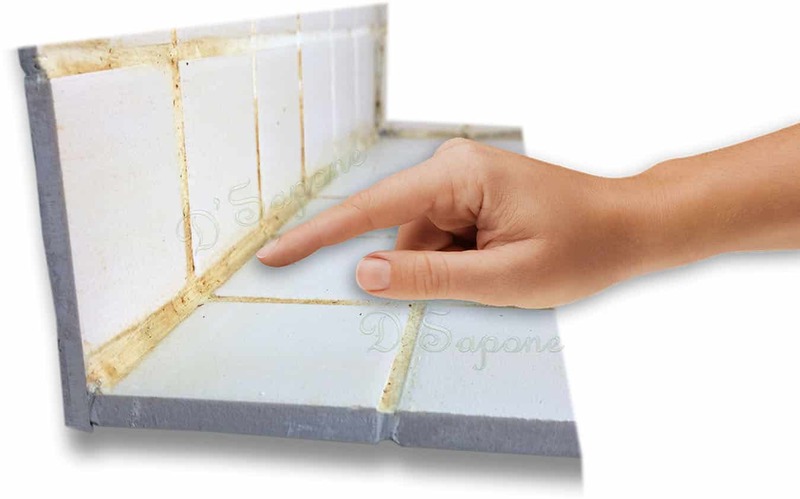 Why does D'Sapone® not re-apply caulk? We tried every type of caulk, such as acrylic, silicone and urethane above 12 years ago. In return, we received call backs in just 6 months. Therefore, we do not perform the shower recaulking service in Brooklyn. The caulk in my shower mold very fast, why? Shower is the most sensitive environment in your home. Caulk is not suitable for that atmosphere. Sentura is specially manufactured and intended for these harsh environments. How does Sentura look after it dries? 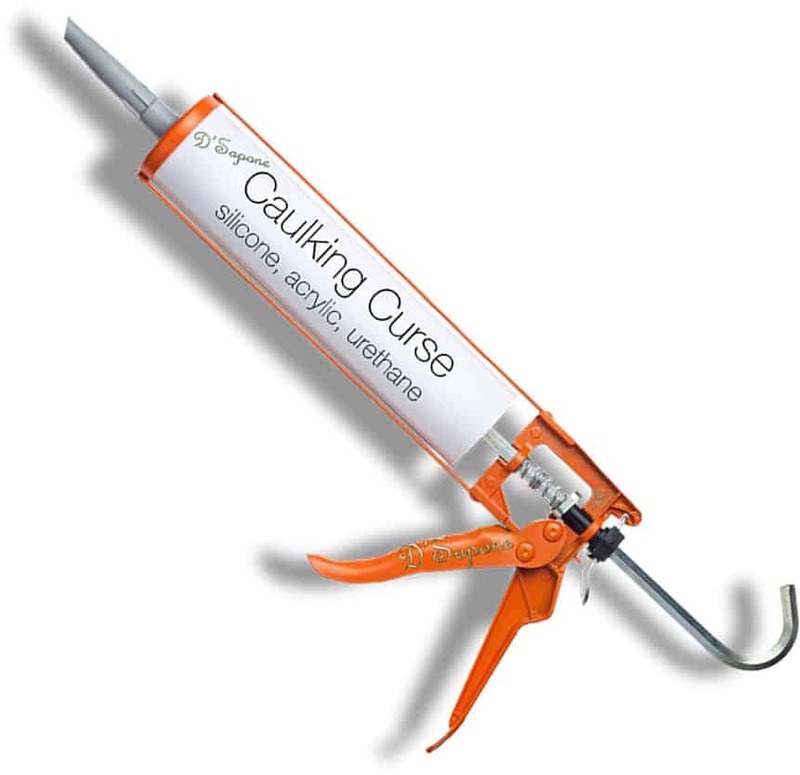 A contractor was using silicone and he said, “he is not using caulk,” is it true? Silicone is a caulk that allows mold to grow on it in shower. Silicon peels when it’s scrubbed. Can we use a scrub brush on Sentura after it has been dried? Of course. It will never peel when scrubbed. 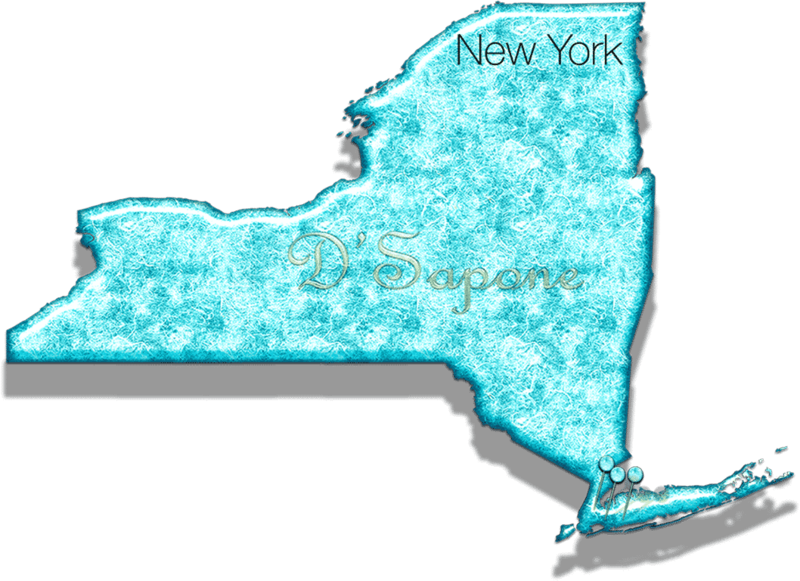 Does D'Sapone® offer a warranty? Yes, we proudly offer a 5 year warranty on our shower recaulking service in Brooklyn.